Samir Saleem defines himself as an entrepreneur, a technologist, futurist, a ferocious reader, digital marketer and a humble husband/family guy who wants to solve the world’s toughest problems with simple solutions that involve digital and technology. 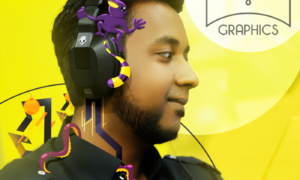 Before graduation from FAST NUCES in Computer Sciences, Samir was keen to learn and hence had started working since the age of 18 with companies like TRG, Microsoft and IBM via their student partnerships and placements where he found out that technology could change lives for the better. He has Worked at companies like TPS that helped change the banking and payments solutions, giving him a keen interest in digital payments and solutions. 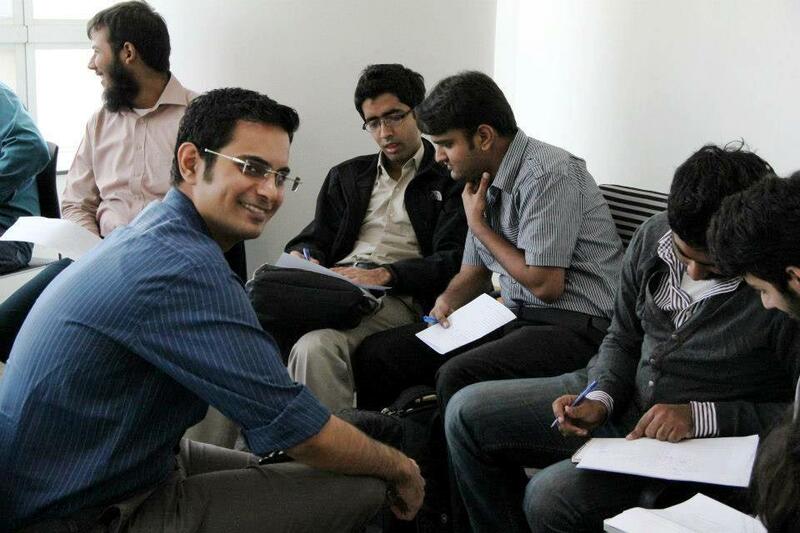 Which later on helped form an alliance with EasyPaisa / Telenor for various eCommerce startups. 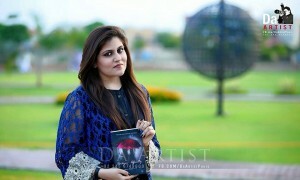 Afterward, Samir started a blog called technoratisam, later known as thetechnologycafe.com which won the Merit Award for the Best International Technology blog award at the Pakistan Blog Awards 2011 backed by P@sha, IDG, Google, and Dell Pakistan. Later he sold the blog for a handsome amount in 2013. 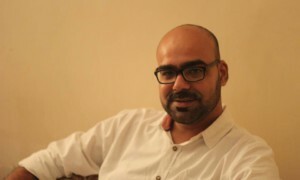 As one of the founder members for early deals based eCommerce startup Grabit.com.pk, Samir helped developed the fabulous market for online deals in Karachi. Samir got incubated at Plan9 in their first batch for his startup HybridSignals which developed Social Decision, a digital analytics and sentiment analysis tool helping brands making a better data-driven decision off social media conversations and engagements. 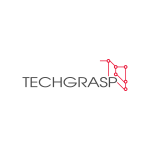 It is a startup based on big data and trends. 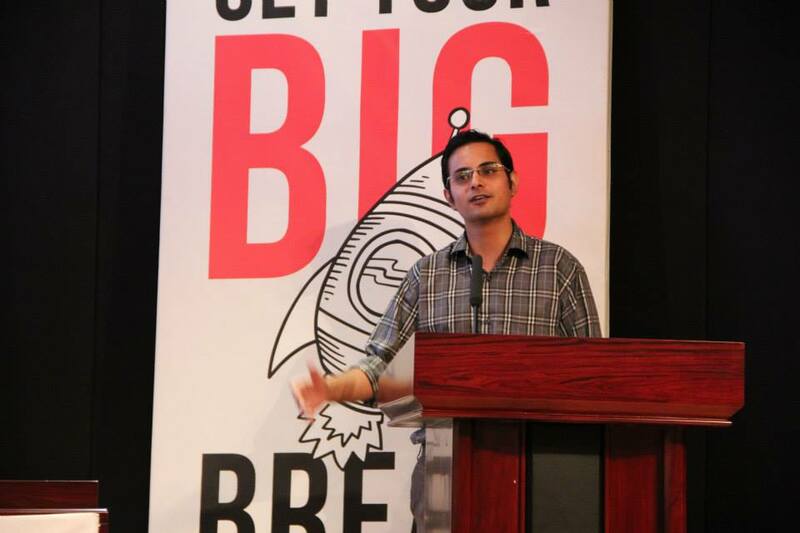 He is the Co-Founder of the Facebook group Pakistan Startups along with Adam Dawood, Shaun GI, and Usama Khan. 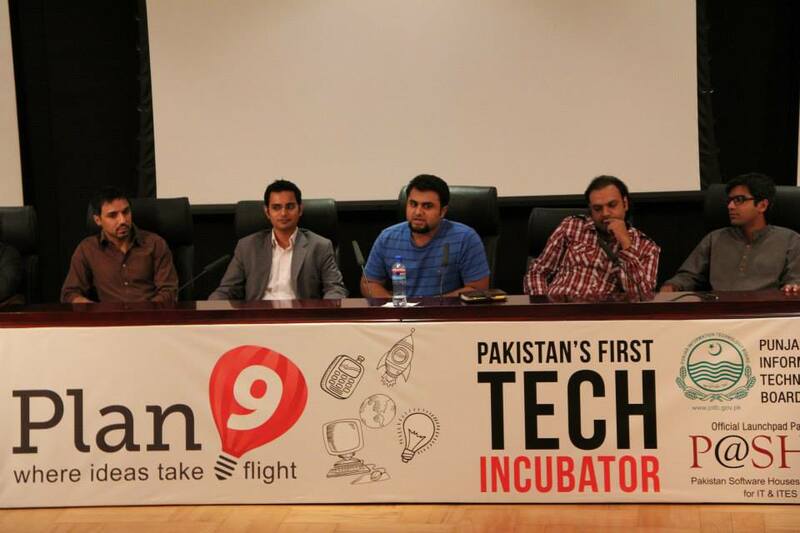 This group is the most promising and active startup group in Pakistan, founded in 2013. It is the destination for conversations for startups, angel investors and much more. The group has astounding 25K+ members. 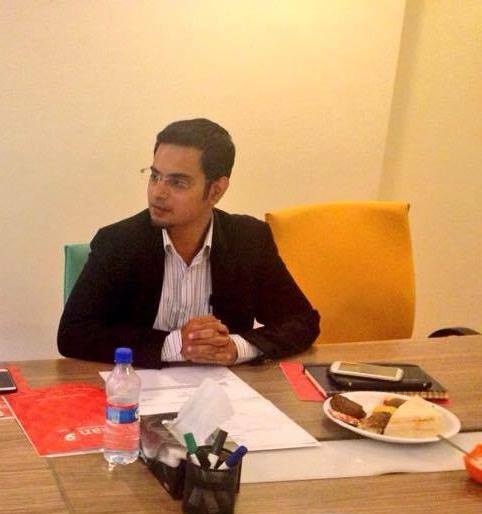 Over the span of 5 years, Samir Saleem has consulted over 200+ companies and startups including the likes of TheWarehouse.pk, Jubilee General Insurance, Jubilee Life Insurance, Western Union, Summit Bank, Soya Supreme, Azmalo (Now Kaymu.pk), The Bodyshop, Advance Telecom and much more. Samir has a bachelor’s degree in Computer Science and MBA in Marketing. Why did he switch his field? “Interesting question, but let me state that I never switched my field. In fact, let me answer this via an analogy. Developers are shy and you might develop the best program but unless it’s in the hand of the user/users, it’s on your hard disk and useless. Marketers cannot sell anything if they do not have a good product they believe in. Consider me as a person who has the knowledge of both worlds, helping speak the language of both domains. This gives me the ability not only to market products but think technologically (which most marketers miss as a trait) and eventually helps to give an edge to the customer looking for solutions that are different. If Samir is offered a job from a Silicon Valley company, would he avail it? 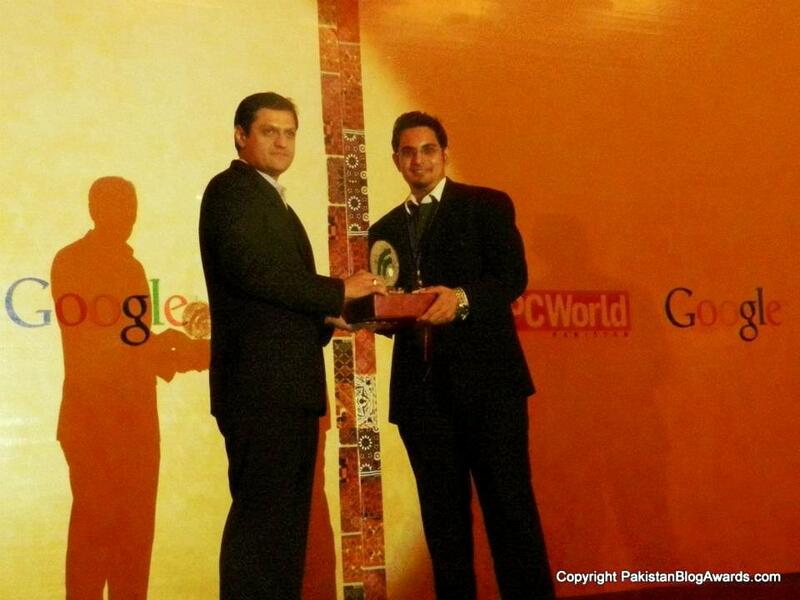 How does Samir see the future of eCommerce in Pakistan? “Huge and I mean it. I have helped 65 eCommerce stores in Pakistan from small stores run by 15 – 18-year-old girls/boys I have never met from Mardan and Chakwal to big powerhouse eCommerce stores like Kaymu, from marketing to strategy to logistics to payment integration and customer support. Doing all this, I see a lot of potential. But there are things which need government regulations including payments streamlining, consumer protection rights, investments in startups especially in grocery and clothing and most of all tax benefits. See five years ago how many sites and stores were there, look today there are over 1800 stores just operating from Facebook let alone 500+ websites. The barrier to entry is close to none, but the lack of training and professionalism kills the eCommerce setup. Yes, investments matter but patience and hard work pay off, this the founders must remember. Being a huge population and looking at the potential of buyers, there is a big opportunity for startups looking to grow in this space from movie tickets to women accessories to newborn apparels. The point is to sell good quality items and be consistent. That is how you will make your name and not by selling fake/low quality items losing not only the market, your store’s reputation but also making consumer shy way from future eCommerce sales. I suggest looking beyond major cities like Karachi, Lahore, Islamabad, and Faisalabad. Some shoppers do not have easy access to malls and brands as we do. Think of it, we want to buy a hair gel or a laptop, go down the Mall of Lahore or Centaurus in Islamabad or Dolmen Mall in Karachi we get our products. Think of millions who are waiting for their products of choice not having such luxury? Is this not an opportunity? 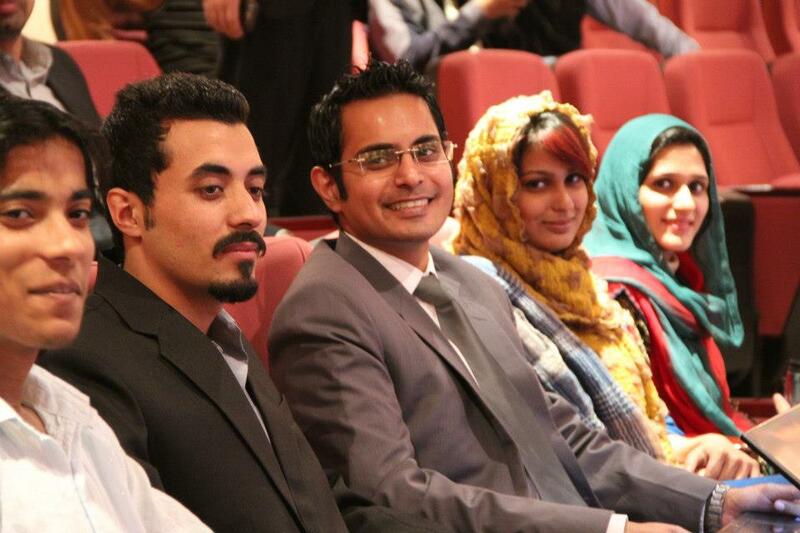 A new eCommerce Startup in Pakistan spends hundreds of dollars on Facebook for marketing. Our currency is devalued just for the sake of earning. What Samir thinks of it? “Yes, local entrepreneurs are spending money be it USD or PKR regardless, are transmitting it abroad to Facebook as they use their platform. If you see my concern, that Facebook has 90% share in the online advertising of Pakistan. The cost has increased and one day will come where the community and reach will dissolve. Yet, a platform will be needed to market goods and services (eCommerce). Any advice for the youth? Network a lot, IT HELPS! You can follow Samir Saleem on Facebook.